Texan Girl Talks: A food craving that is actually a step in the right direction! A food craving that is actually a step in the right direction! Life is pretty hectic when you have a full time job, working towards a degree (even if it is online), finding time to hang out with friends, eating right and not to mention staying active even when all you want to do is sit on the couch because you're a little more than 8 months pregnant. I knew that throughout this time in my life I needed to be as healthy as I possible could. So I came up with some goals I knew I could achieve. Eating a good breakfast before work, what better way than with yogurt?! Make good food choices that are healthy for my growing baby girl and I. Keep my sugar levels at a healthy level. Shopping for our new addition, apparently 38 minutes burns 100 calories! Cooking! 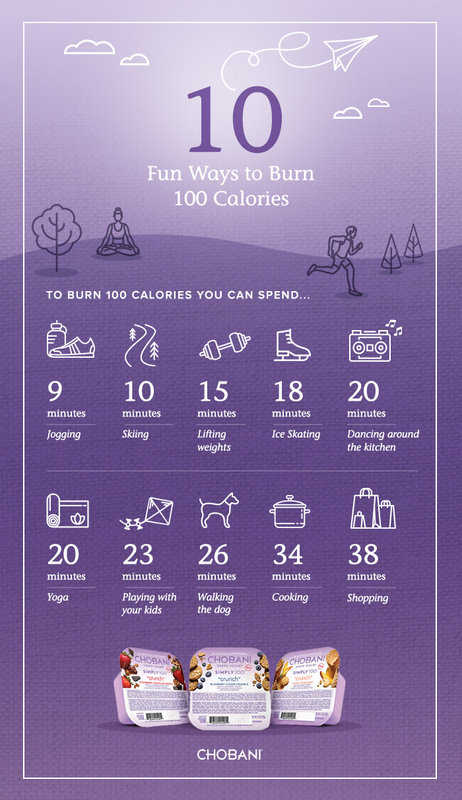 You do burn calories, moving all about! Don't act on every pregnancy craving, much harder than you'd think, but totally possible! In the third trimester, after I eat a meal I always want something sweet at the end. As you all know those pregnancy cravings can really get the best of you, so I have been going for yogurt, more specifically Chobani, a favorite of mine! Chobani yogurts are high in protein and much better for you than a bowl of ice cream, my absolute favorite flavor right now is strawberry, and this stuff is amazing frozen! Allie might in my belly, but she moves all about after I eat this little container of goodness! While at this point I'm not focused on burning a lot of calories, I am focused on being active and keeping healthy! I'm glad I have Chobani to help keep me focused on being nourished and while curbing my sugary, sweet cravings the right way! Thanks to Chobani, they have been nice enough to get together a quick list of reminders of how you can be healthy and active without even realizing it! Ps. Every girl needs to know about the shopping thing. Week 32: Is wearing pants really necessary?